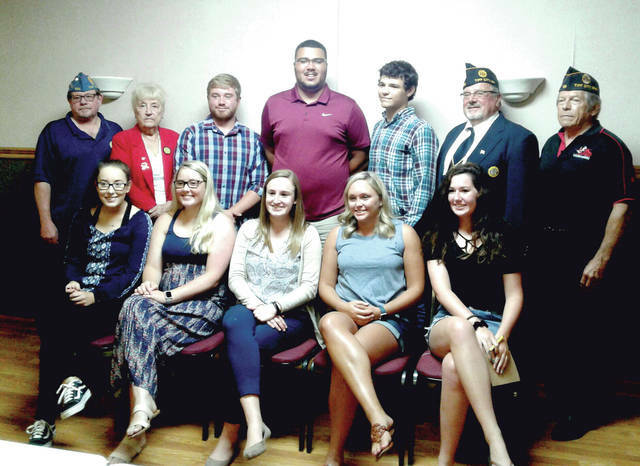 TIPP CITY — On Tuesday, June 26, the Tipp City American Legion Post 586 Family issued 17 $500 scholarships to 12 recipients.  The Tipp City American Legion Family consists of four groups: American Legion Post 586 (Legion), American Legion Auxiliary Unit 586 (Auxiliary), Legion Riders Miami Valley Post 586 (Legion Riders) and Sons of the American Legion Squadron 586 (SAL). Zachary Burleson received two scholarships one from the Legion and another from the Auxiliary. Zachary will be a junior at Wright State University majoring in Biology. He has been interested in the life sciences throughout high school and he wants to explore career paths that will allow him to make an impact for others. Kayla Mullen received three scholarships one from the Legion, one from the Auxiliary and one from the Legion Riders. Kayla will be a senior at Wright State University majoring in Athletic Training. She has chosen this route so she can promote health and wellness on a personal level and make a difference in people’s lives. Alexis Otstot received a scholarship from the Legion. Alexis will be a junior at Bowling Green State University majoring in Inclusive Early Childhood Education. She hopes to become an elementary educator because teaching is her passion. Her goal in life is to have an impact on young children and their education. Kaleigh Otstot received a scholarship from the Legion. Kaleigh will be a freshman at Edison State Community College majoring in Accounting. Her goal is to be an accountant. She loves math and working with numbers. She hopes to get a good education and work in the accounting field. Colton Purves received a scholarship from the Legion. Colton will be a freshman at Wright State University majoring in Earth Environmental Science. He wants to get a good education and put this knowledge to work helping people. Isaiah Purves receive a scholarship from the Legion. Isaiah will be a senior at Ball State University majoring in Environmental Management. He is pursuing a career in the agricultural field. His goal is to help farmers maximize yields while protecting the land. Mackenzie Weaver received scholarships from the Legion and the Legion Riders. Mackenzie will be a freshman at Wilmington College majoring in Early Childhood Education or Math. She wants to become an elementary teacher specializing in science and math. Her goal is to help children learn and grow. Kayla Kreusch received a scholarship from the Auxiliary. Kayla will be a freshman at Sinclair Community College majoring in Addiction Services. She wants to continue her medical education after Sinclair with an emphasis in cardiology. Megan Weir received a scholarship from the SAL. Megan is a graduate student at Wright State University seeking a master’s degree in Literacy Education. She is furthering her education in literacy to help her students become strong readers. Payton Wilks received a scholarship from the SAL. Payton will be a junior at Ohio University majoring in Acting, Anthropology and French. He plans to teach English in France for one year then return to the US to obtain advanced degrees in anthropology. Alex Rittenhouse received a scholarship from the Legion Riders. Alex will be a freshman at West Virginia Wesleyan College majoring in Athletic Training. He wants to help others through athletic training and continue on to get a graduate degree in Physical therapy. Brittany Andrews received scholarships from the Legion Riders and the SAL. Brittany is a graduate student at the University of Toledo majoring in Administration. She is working with the Cincinnati Bengals and is looking to continue her career in sports administration.